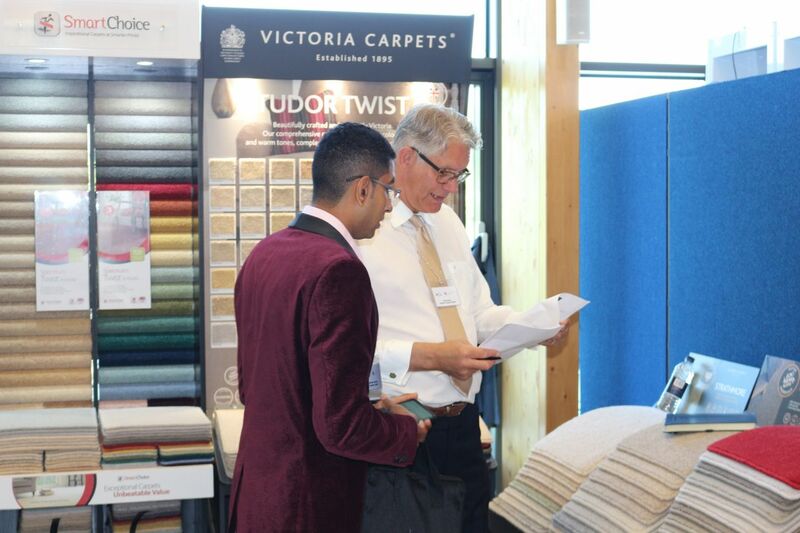 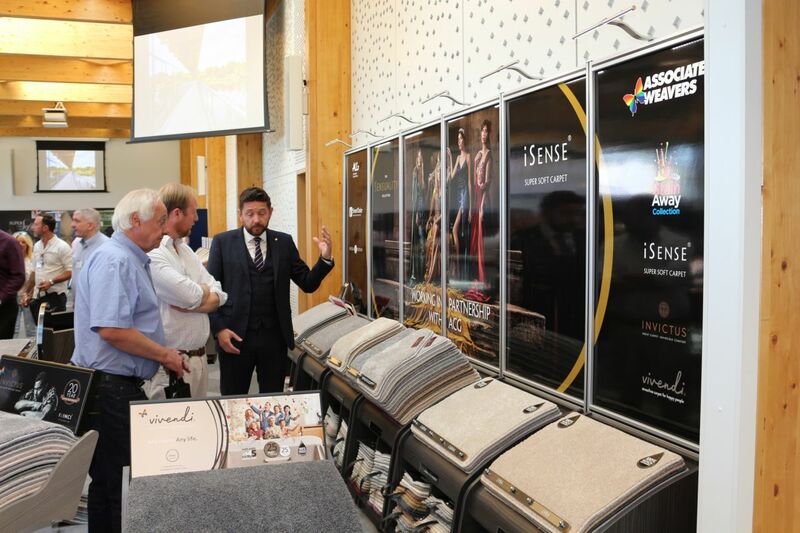 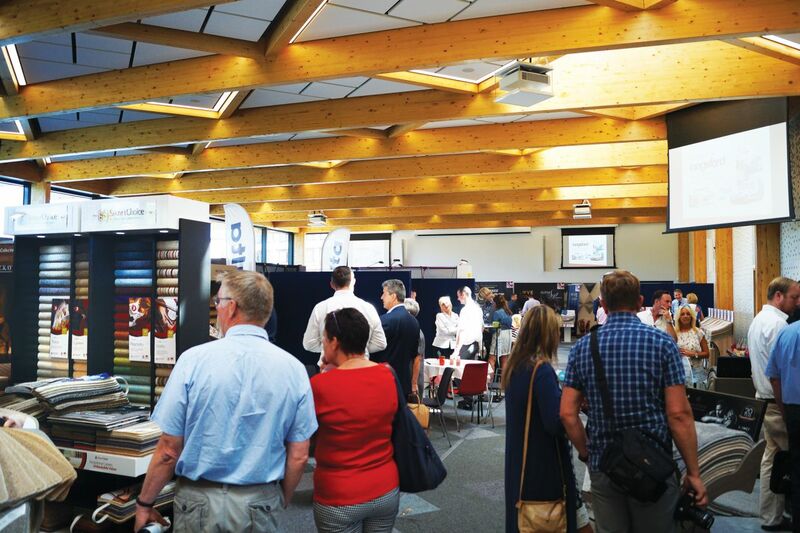 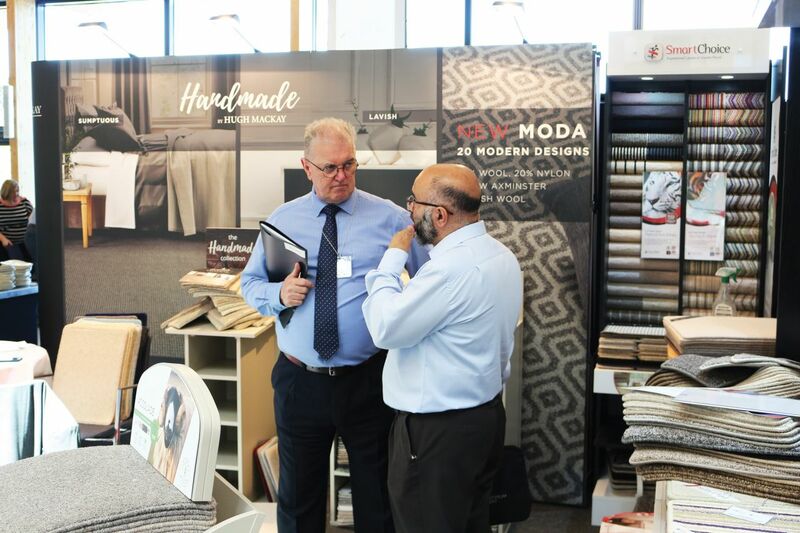 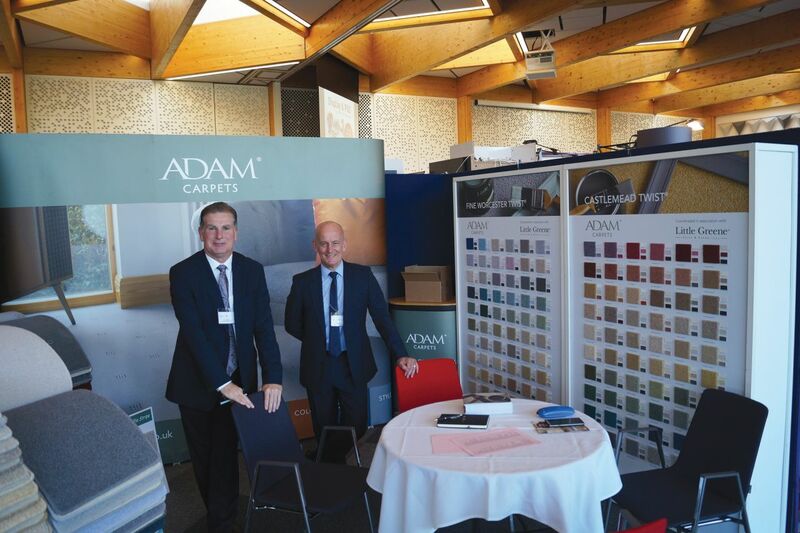 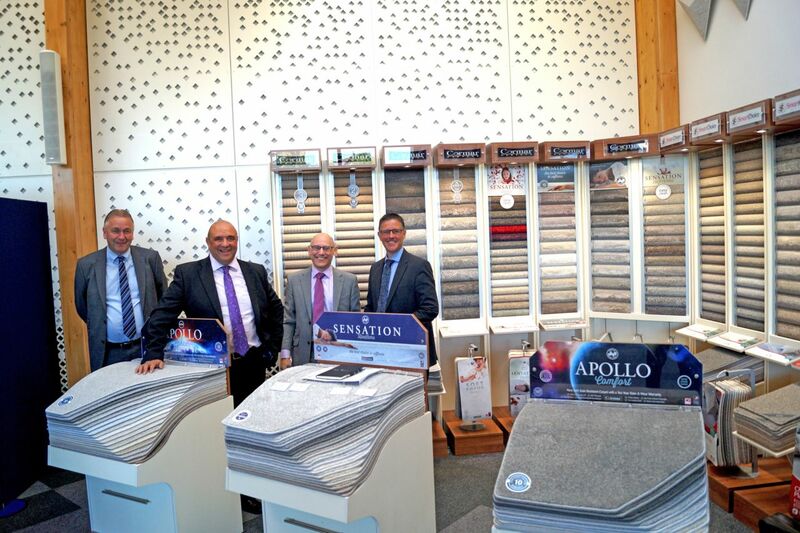 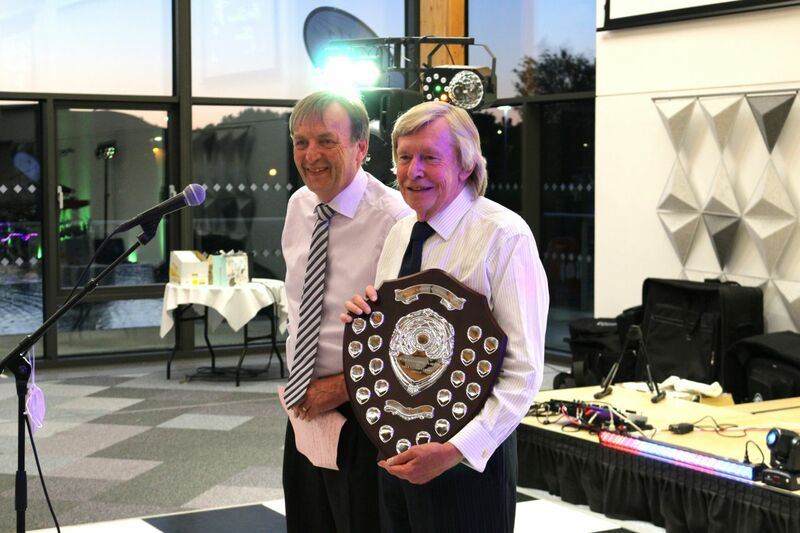 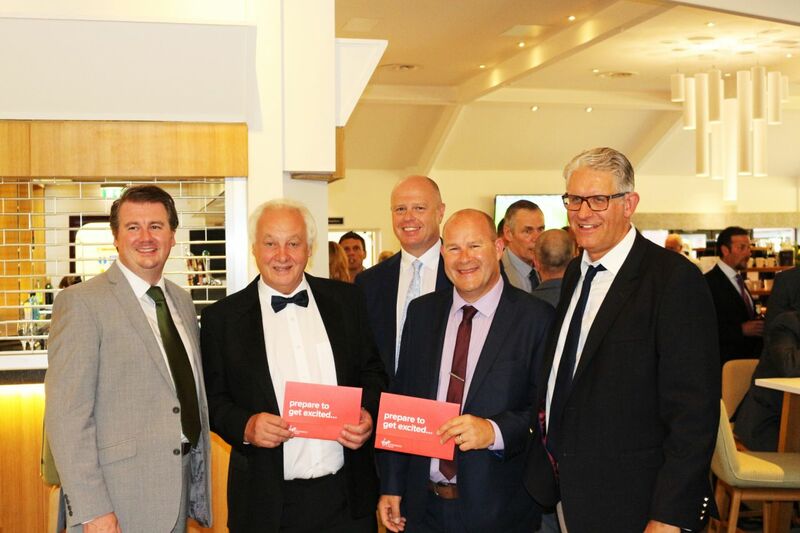 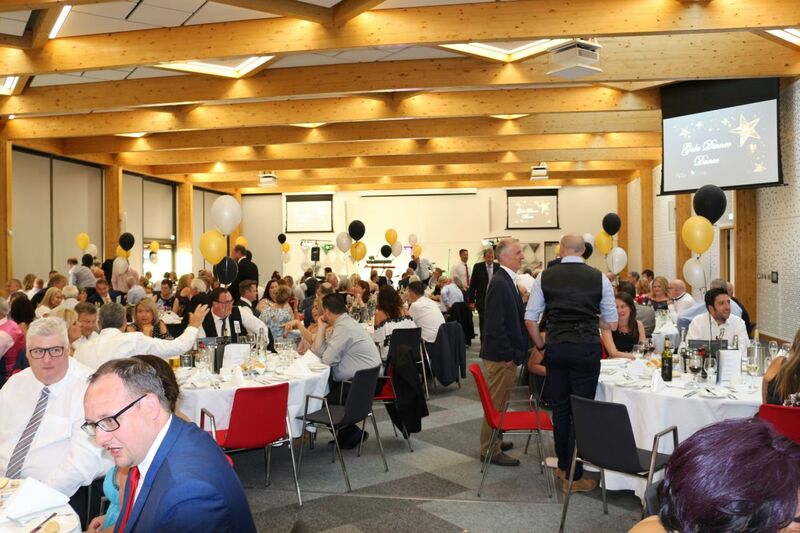 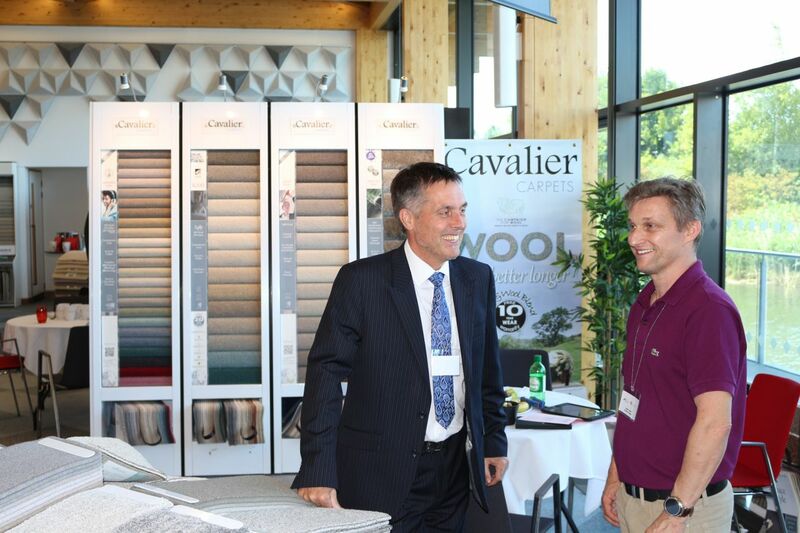 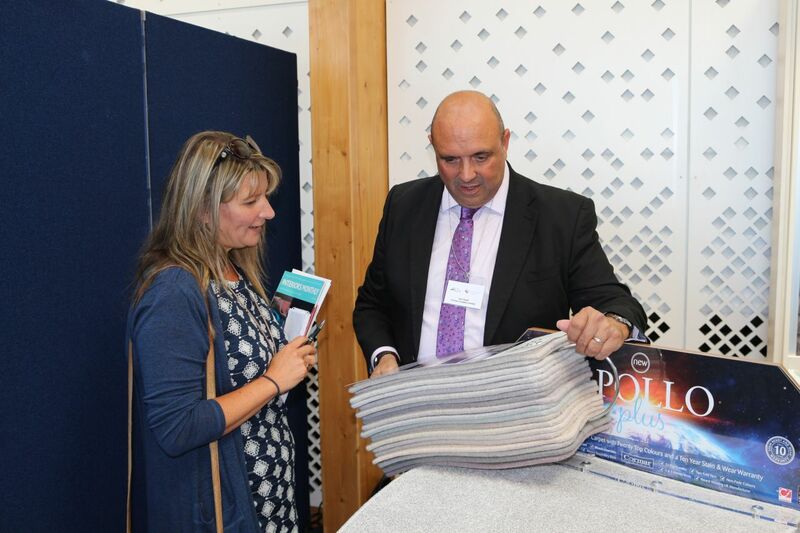 ACG Platinum Event 2019, Exclusive Supplier Show - Saturday 22nd June 2019 - Associated Carpet Group Ltd. 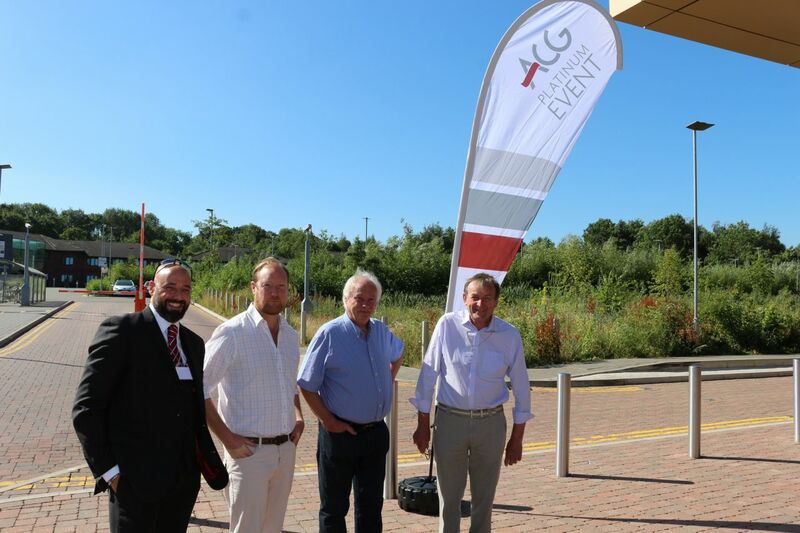 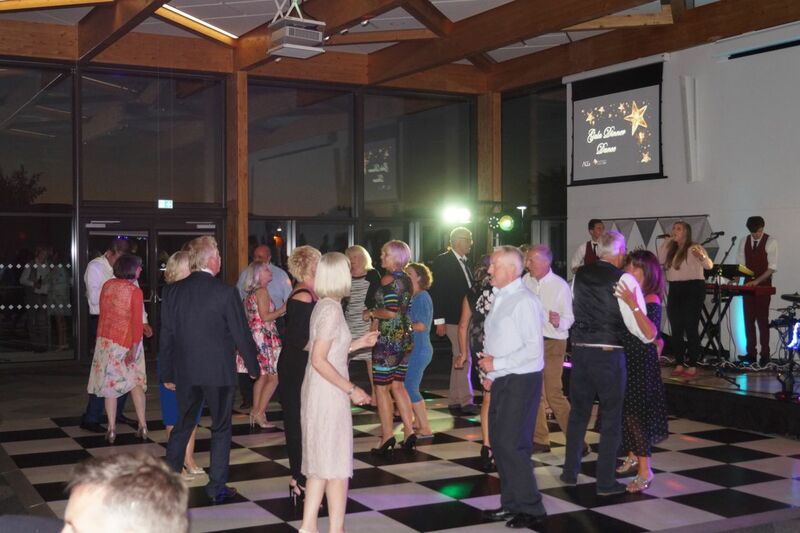 The ACG Platinum Event is our new Supplier Show and promises potential new members a direct in sight into the benefits of ACG and to our preferred suppliers. 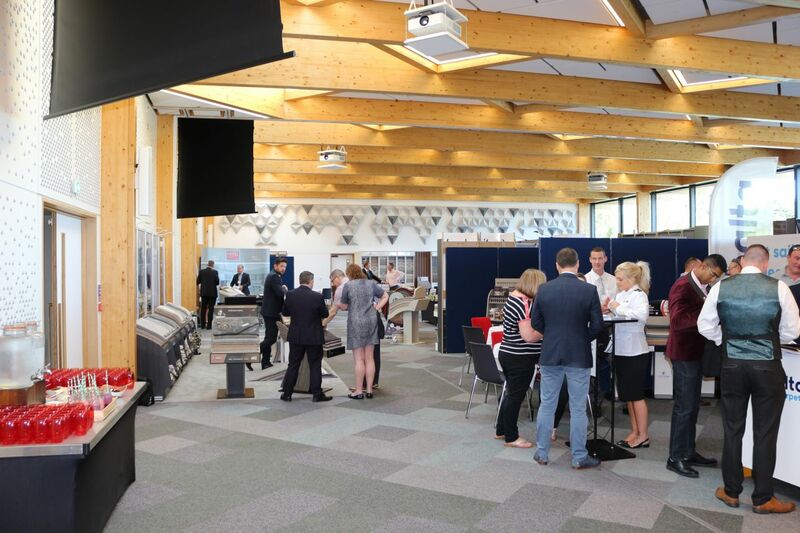 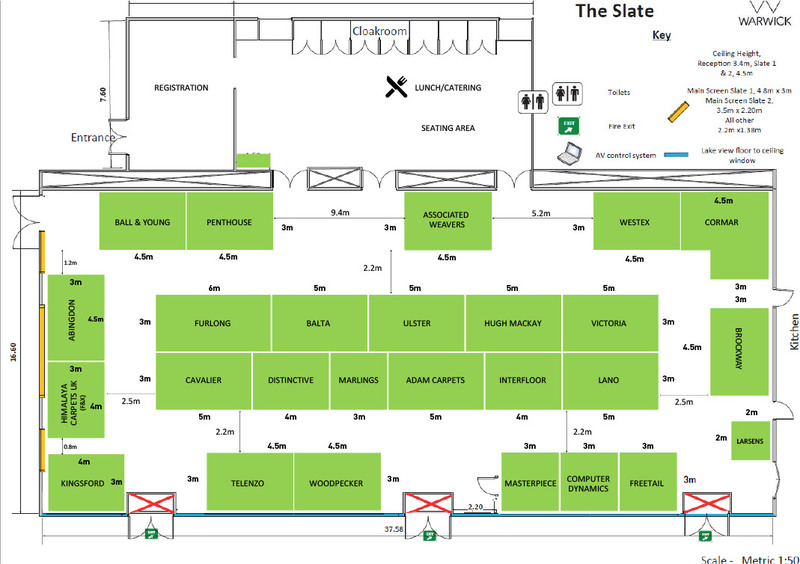 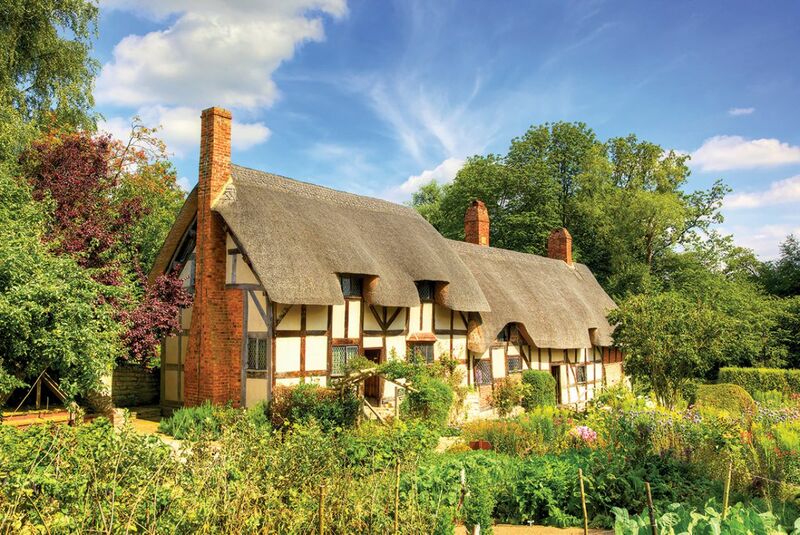 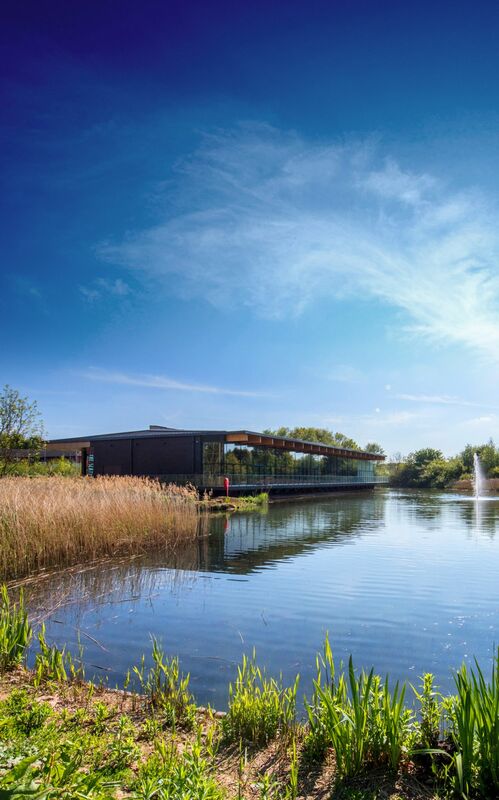 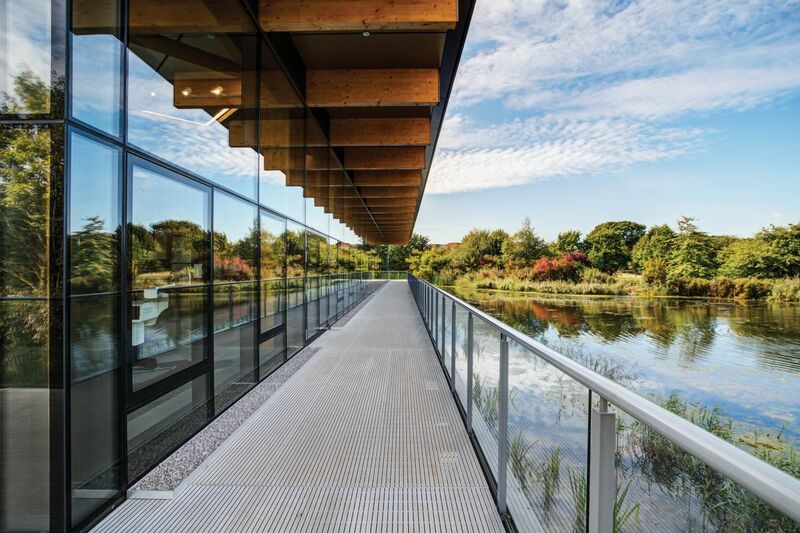 If you are not yet a member, but are interested in finding out more about the benefits of ACG membership and would like to attend our new supplier show to be held at THE SLATE - in Warwick on 22nd June 2019, then please apply by registering today. 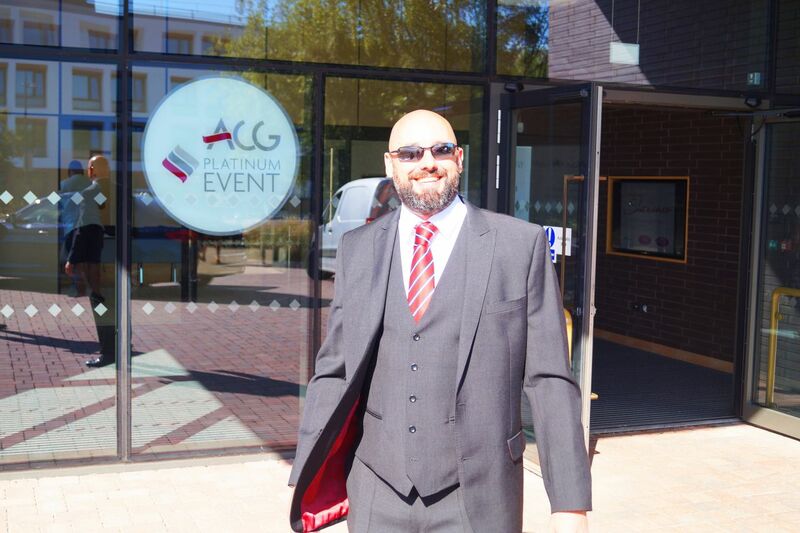 Upon receipt of your registration someone from ACG will be in touch directly to confirm acceptance. 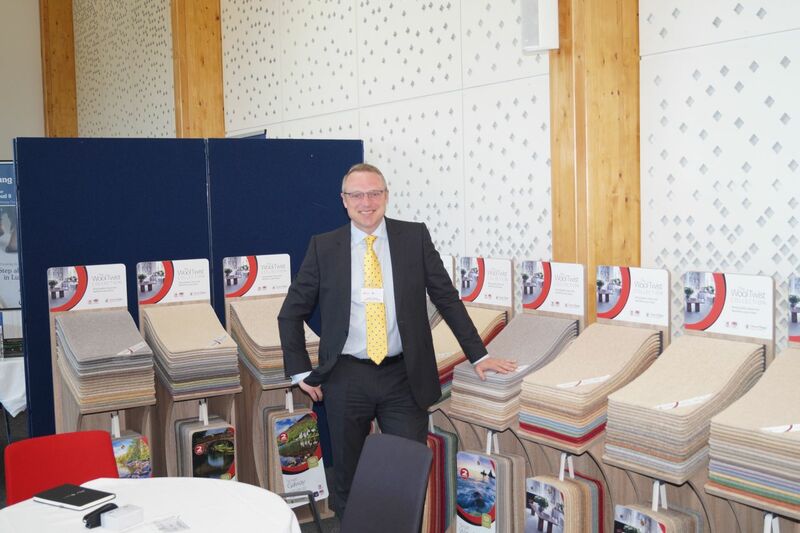 ACG has attracted an unprecedented number of quality retailers in recent years and we are now recognised by suppliers as the fastest growing and most progressive carpet and flooring buying group in the U.K. 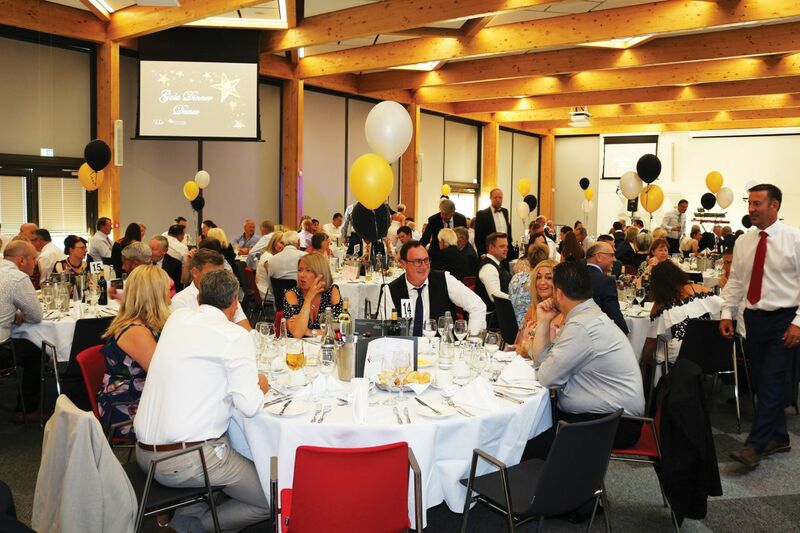 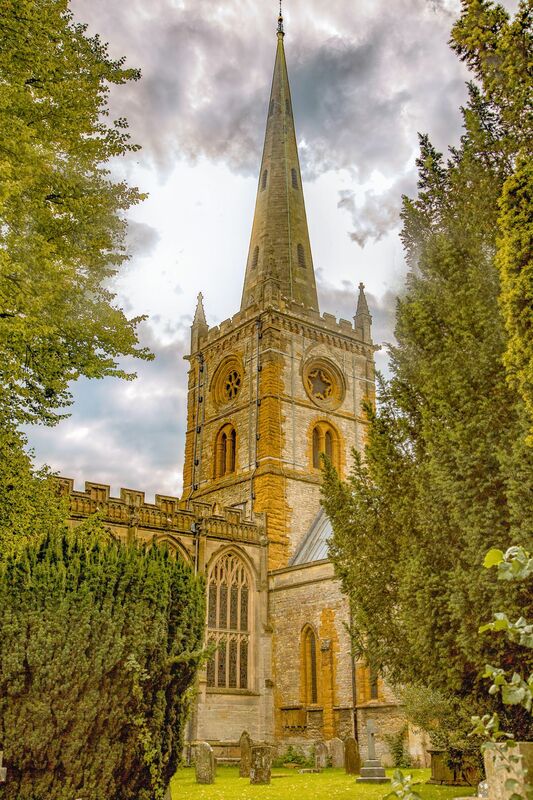 It is very important that not only are we strong in numbers but as members you are able to demonstrate your support to the group by attending this exciting event. 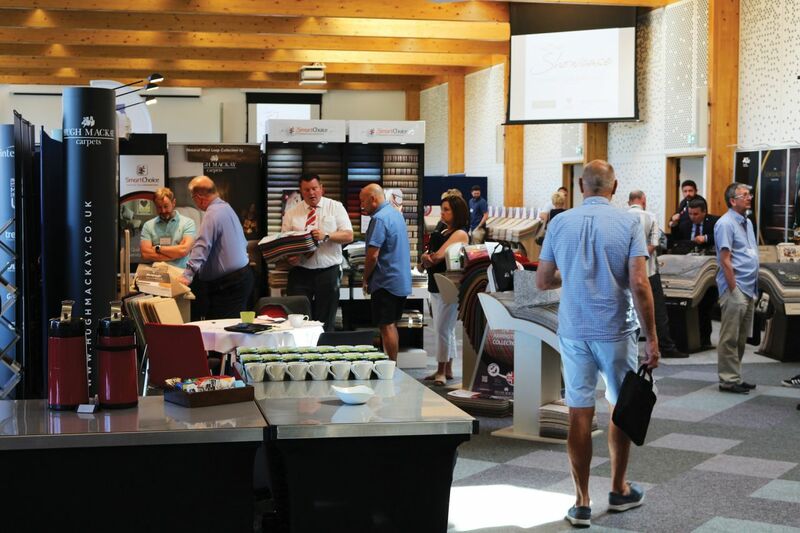 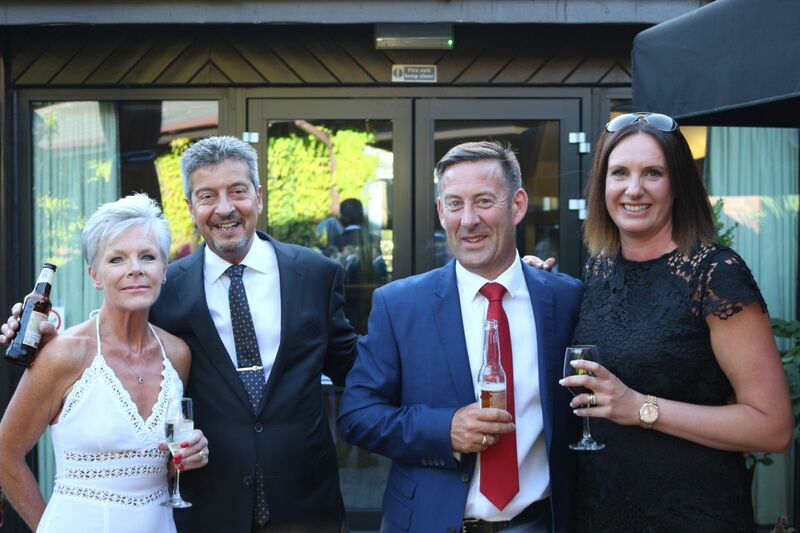 Suppliers and ACG will be offering a package of exclusive incentives, including cut length & roll offers, marketing and display incentives and one off deals to make the day a huge success. 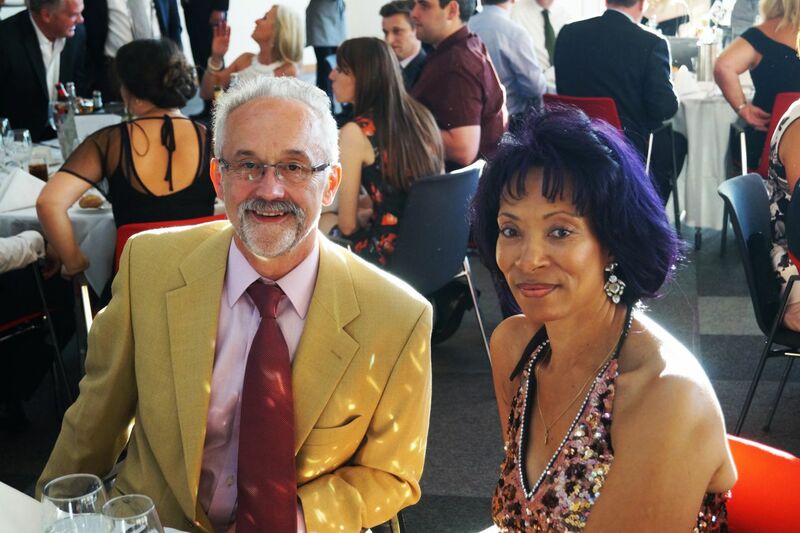 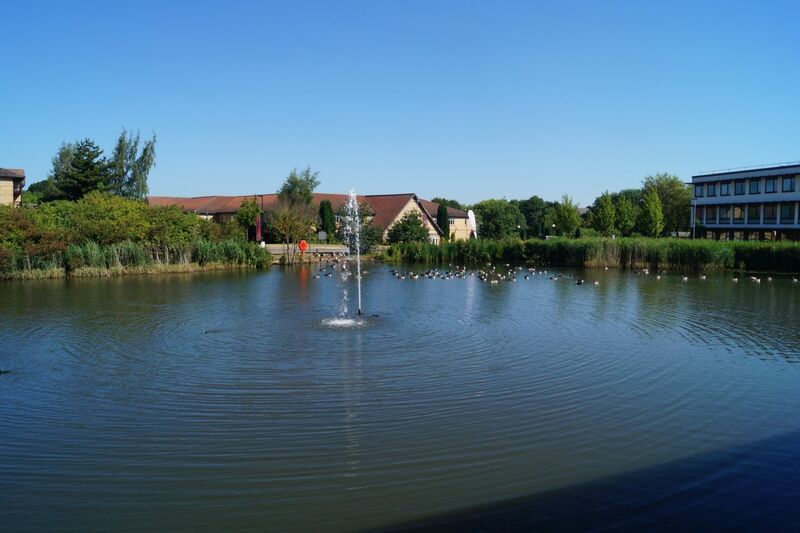 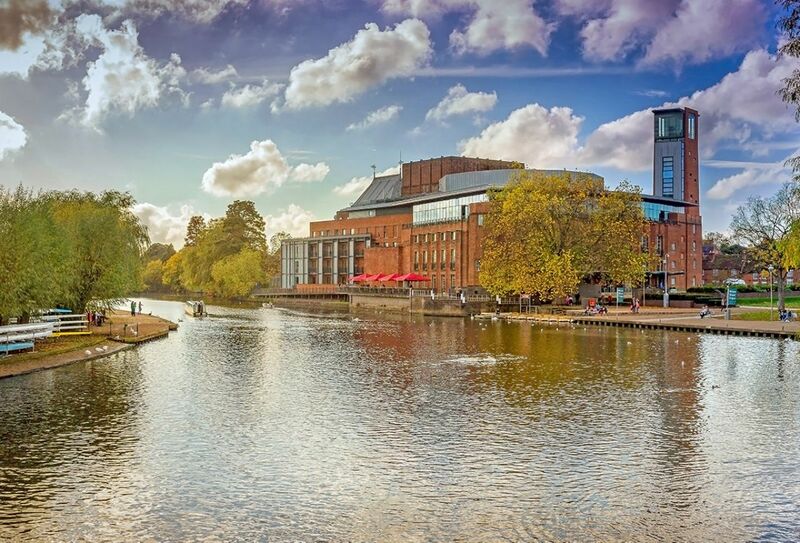 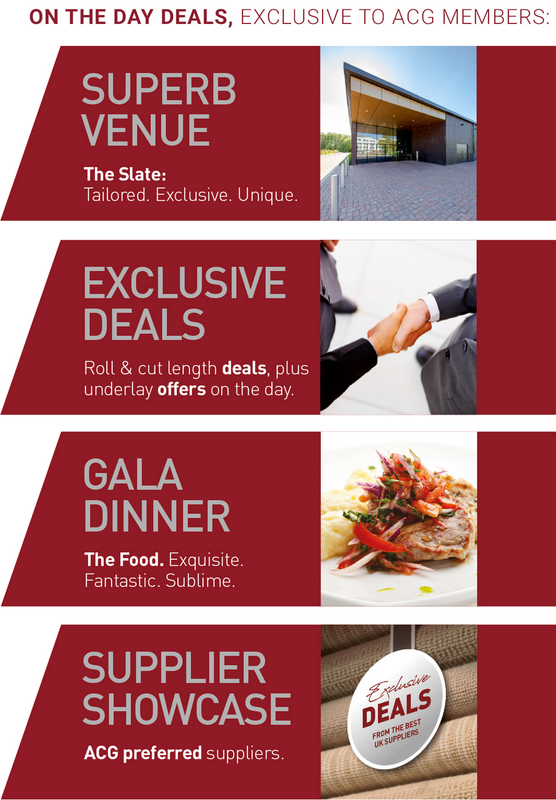 All these offers have been designed to reward members who attend this event, AGM and Gala Dinner. 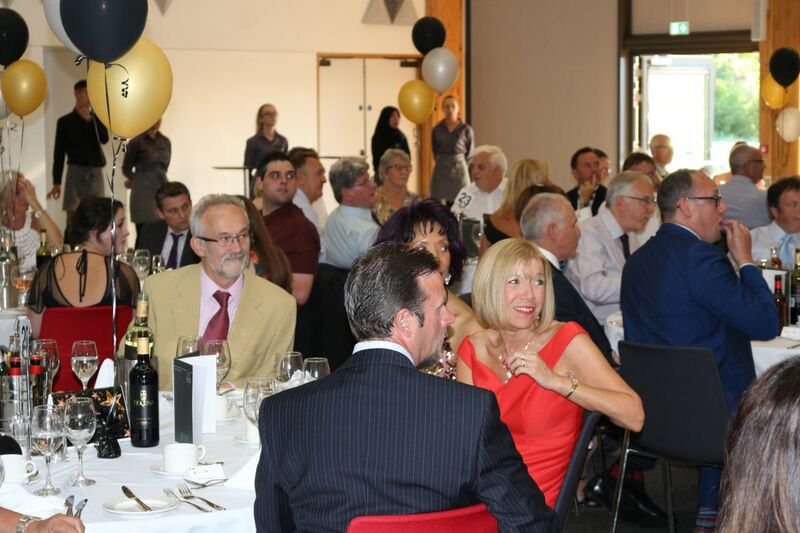 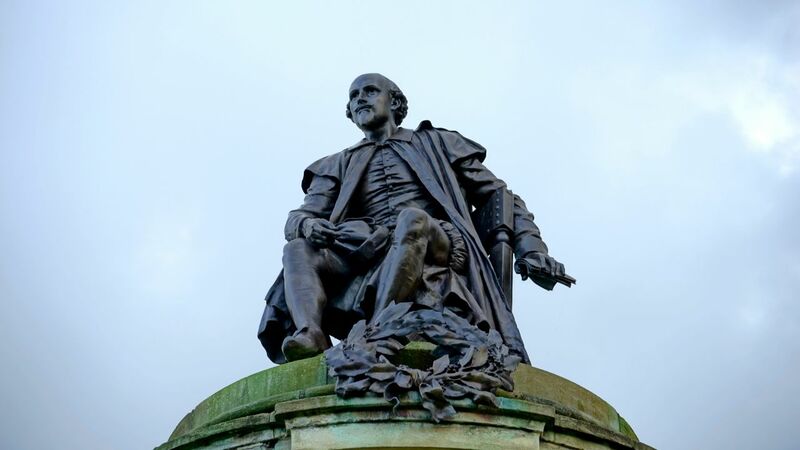 Thank you and I look forward to seeing you all on the 22nd June 2019.